Here you can vote for the greatest Norwegian of all time. Thor News has nominated ten people that in different areas have excelled and left historical footprints. An important criterion to get on the exclusive list is that the person’s efforts still have international relevance. 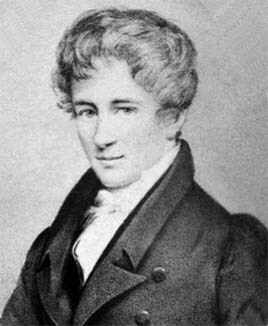 Niels Henrik Abel (1802-1829). Mathematician. Abel still has a big name internationally and is best known for his work with fifth-degree equations. The Abel Prize, often called the Nobel Prize in Mathematics, is awarded annually to international researchers who have distinguished themselves in the field. The prize winner (s) is voted by the Abel Committee consisting of internationally recognized mathematicians. 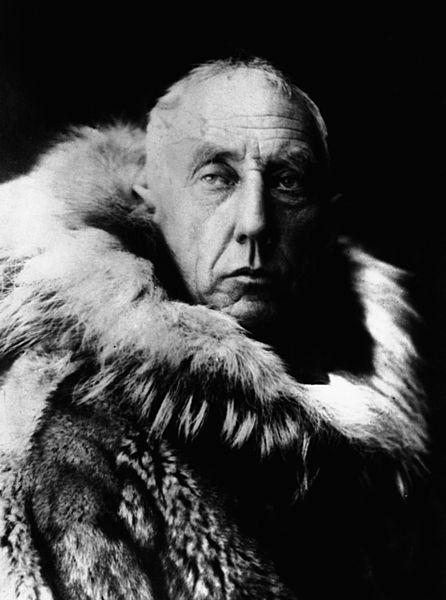 Roald Amundsen (1872-1928). Polar hero and explorer. In December 1911 Amundsen was the first person to reach the South Pole, and most likely was the first to reach the North Pole. In 1903 he was the first to sail through the Northwest Passage, and was among the first to use airships and airplanes in the exploration of the Polar Regions. Roald Amundsen disappeared in June 1928 when he took part in a rescue mission searching for his rival Umberto Nobile, and it is believed that the plane he was aboard crashed near the Bear Island. Wilhelm Bjerknes (1862-1951). Physicist and meteorologist. 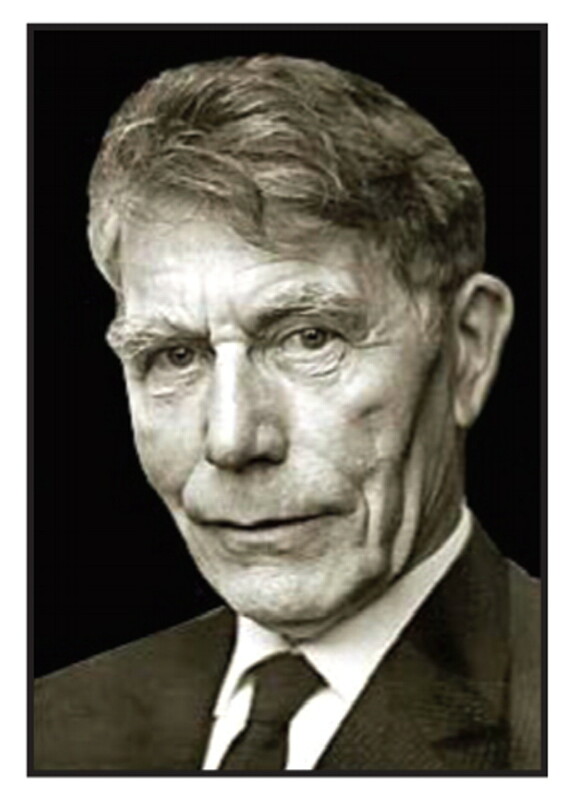 Bjerknes was the first who analyzed weather forecasting based on the laws of physics and set up a program on how to calculate the weather from one point to another. All weather forecasts today are performed according to Bjerknes’ principles. Gro Harlem Brundtland (1939 -) Medical doctor, politician and feminist. 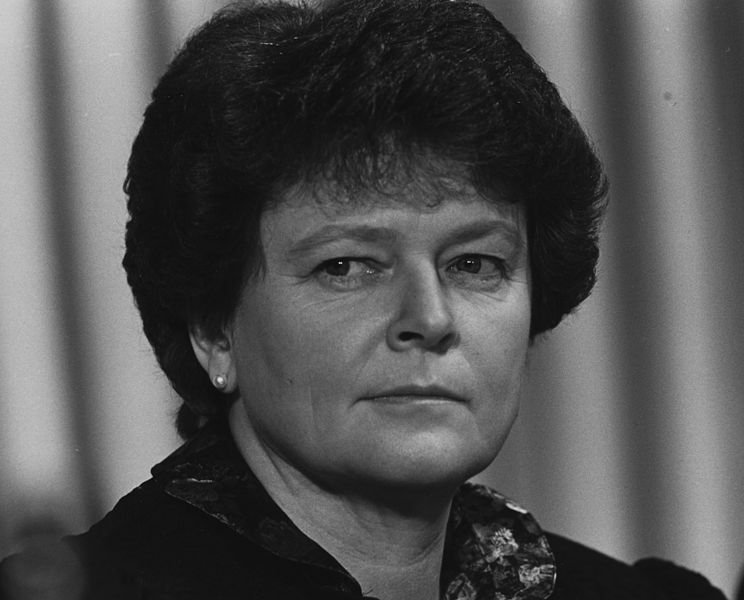 Mrs. Brundtland was in 1981 appointed the first female Prime Minister in Norway, representing the Labour Party. In 1986, she became known worldwide because of the high amount of female ministers in her cabinet: Eight of the total eighteen ministers were female. She is educated cand. med. with a masters degree in public health from Harvard University. Between 1998 and 2003, she was Director-General of the World Health Organization. 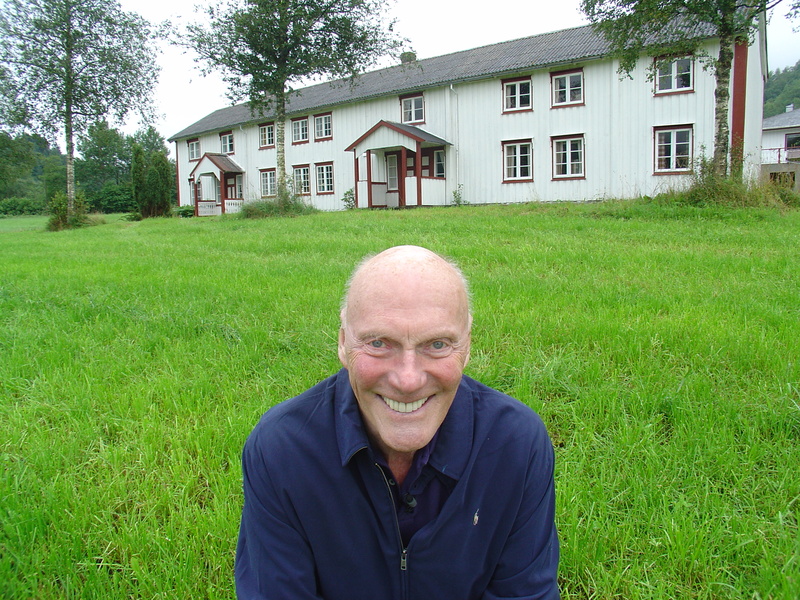 Målfrid Grude Flekkøy (1936-2013). Psychologist and kindergarten teacher. 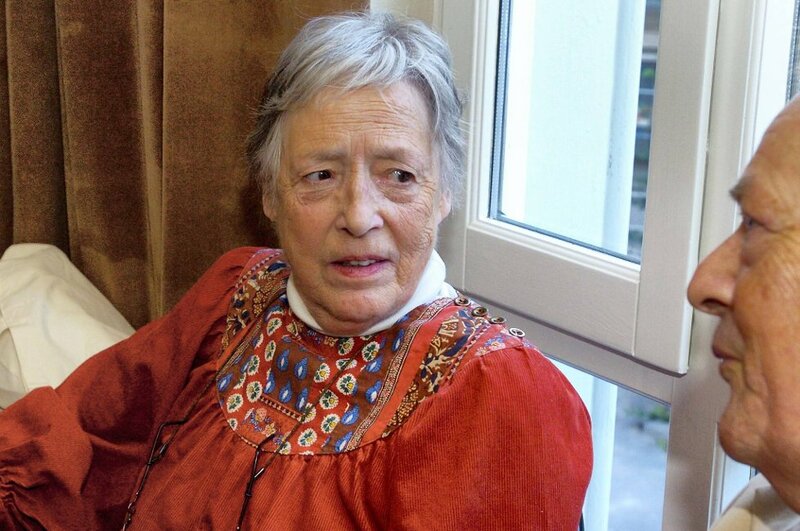 Mrs. Flekkøy was in 1981 appointed Norway’s and the world’s first children’s ombudsman. She was responsible for creating a non-physical punishment of children society, and it was very important to her that children should not experience violence at neither at home nor at school. Mrs. Flekkøy contributed to spread her knowledge and ambitions as ombudsman to other countries, and today there is a children’s ombudsman in approximately 80 countries. 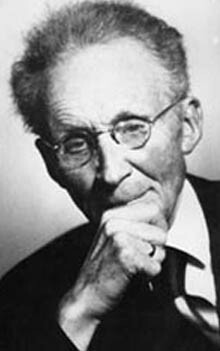 Asbjørn Følling (1888-1973) Professor in biochemistry at the University of Oslo. He was internationally known for his discovery of relationships between certain metabolic disorders and brain development. In medical science there is one test that is mandatory for every newborn in the industrialized world: The Følling’s test, also called Phenylketonuria (PKU). 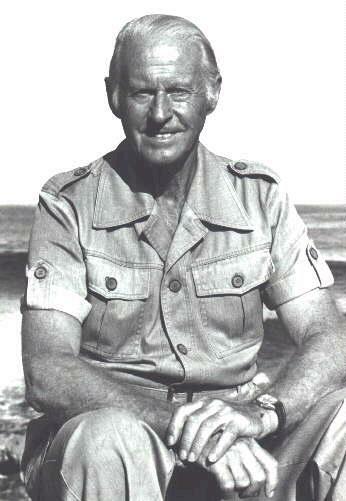 Thor Heyerdahl (1914 – 2002). Experimental archaeologist, author and adventurer. Thor Heyerdahl became internationally famous when he in 1947 sailed 8000 km across the Pacific with the “Kon-Tiki”, a hand built balsa raft, from South America to the Tuamotu Archipelago. He also conducted other voyages with the reed boats Ra, Ra II and Tigris to demonstrate the possibility of contact between widely separated peoples in ancient times. Heyerdahl wrote many books and articles about his expeditions and discoveries. He also led several archaeological excavations in the Galápagos Islands, the Easter Island, the Maldives, Tucume in Peru, Güímar in Tenerife and in Azov in Russia. In 2011, Thor Heyerdahl’s archive was listed on on the UNESCO’s World Heritage List. Henrik Ibsen (1828-1906). Playwright and poet. 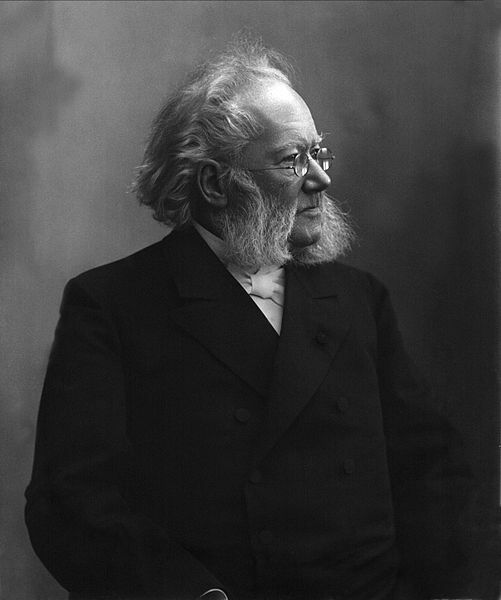 Ibsen was a major 19th-century playwright, poet and theatre director – often referred to as “the father of realism”. His works include Peer Gynt, An Enemy of the People, Emperor and Galilean, A Doll’s House, Hedda Gabler, Ghosts, and The Wild Duck. After Shakespeare, he is the most frequently performed playwright in the world. Fred Kavli(1927 – 2013). Norwegian and naturalized American business leader, inventor, and philanthropist. Fred Kavli founded the Kavlico Corporation, located in Moorpark, California. Under his leadership the company became one of the world’s largest suppliers of sensors for aeronautic, automotive, and industrial applications. In 2000 he established The Kavli Foundation to advance science for the benefit of humanity and to promote public understanding and support for scientists and their work. The Foundation’s mission is implemented through an international program of research institutes, professorships, and symposia in the fields of astrophysics, nanoscience, neuroscience, and theoretical physics. The foundation awards the Kavli Prize in astrophysics, nanoscience, and neuroscience. 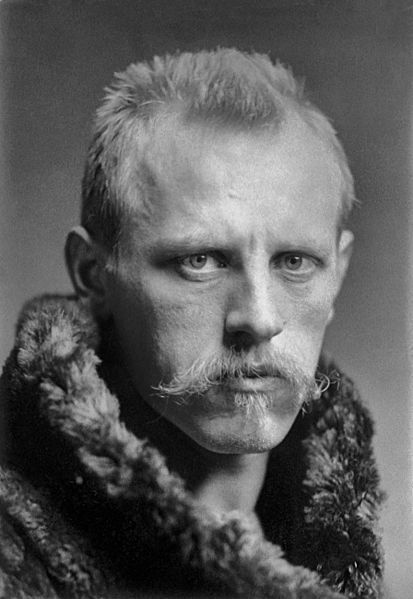 Fridtjof Nansen (1861 – 1930) Explorer, scientist, diplomat, humanitarian and Nobel Peace Prize laureate. He lead the team that made the first crossing of the Greenland interior in 1888, and won international fame after reaching a record northern latitude of 86°14′ during his North Pole expedition of 1893–96. In the final decade of his life, Nansen devoted himself primarily to the League of Nations, following his appointment in 1921 as the League’s High Commissioner for Refugees. In 1922 he was awarded the Nobel Peace Prize for his work on behalf of the displaced victims of the First World War and related conflicts. Among the initiatives he introduced was the “Nansen passport” for stateless persons, a certificate recognized by more than 50 countries. 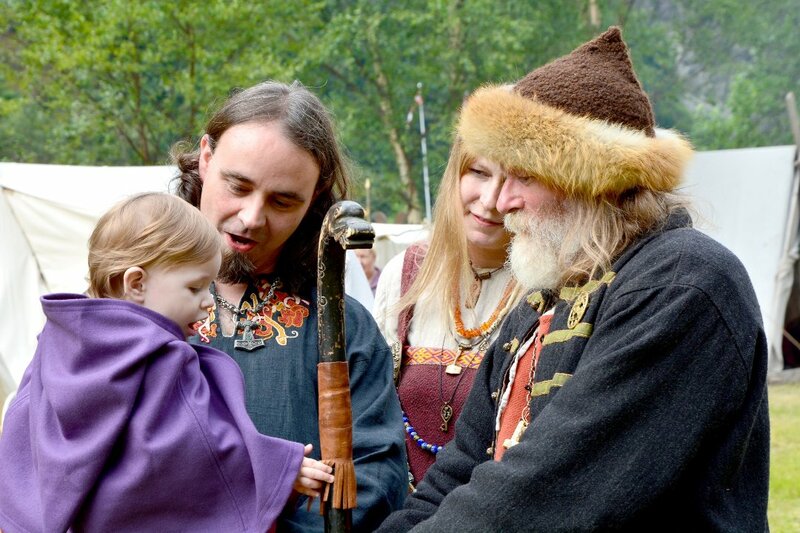 ‹ Why Not Have a Norwegian Easter Holiday This Year?